The image of China as the world's sweat shop has been long due to change. From energy to telecommunications, Chinese companies now lead diverse industries and own well known and respected consumer brands. Inside universities and R&D departments across China, innovations in technology, from drones to facial recognition, are changing the world. One of the companies that best illustrates this shift is Mobike, a dock-less bike sharing company. First hitting the roads of Shanghai less than 2 years ago, Mobike now hosts 30 million daily rides, owning 8 million bikes in 200 cities across 12 countries. A Chinese creation, the model is now replicated by copycats in the United States and Singapore. Kicking off 2018, the Schwarzman Starters Society is honored to host Mobike's VP of International Chris Martin, International Strategy Manager Johannes Moll and International Product Manager Yuhan Wang. They will be joined by Prof. GAO Xudong, PhD (chief professor, Schwarzman College, Tsinghua University) for a thoughtful debate on the breakneck growth and challenges of internationalizing a Chinese tech company. Join us and talk with the internationalization model among Chinese companies ! This event is open to Tsinghua student, faculy, and staff. 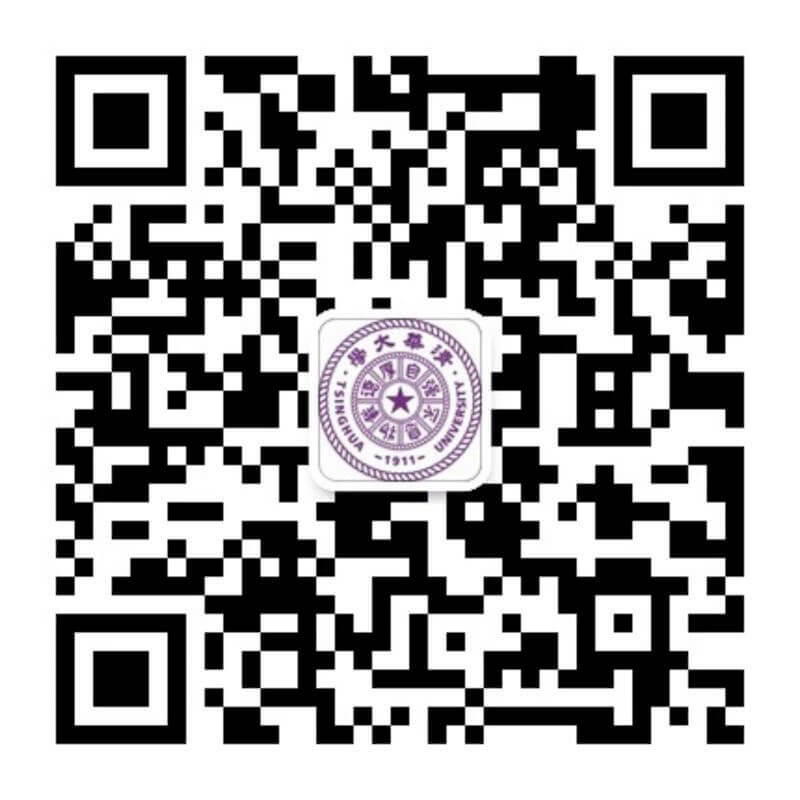 Please present Tsinghua ID to access Schwarzman College.